For those of you watching the market on reactions, you all know that it’s wobbly as hell right now. For those who don’t, fullerides, my reaction of choice, has crashed, burned, died, been buried, exhumed, used as draino and forgotten in an unmarked septic tank. And by that I mean it dropped from 1600 per unit to 800 per unit, breaking my expected profit over its knee. Awesome freighter, my origonal plan to keep her in the newbie corp disintigrated when I initiated warp to a gate, had a pleasant conversation, made a sandwich, met a girl, took a sailing trip around the world, lived life as I wanted and met death as an old friend as I entered warp. So, now she’s in my altcorp so I can web through the 40j round trips my exits tend to be. Anyway, since I’ve talked to a few people who have fallen right off my “How rich are you” scale, loaning me bils and saying “pay it back whenever, with however much you think is reasonable, yes, of course I trust you, it’s only a bil or two”, my PoS fields have expanded to eight, soon upgrading to ten. No, I’m not giving you their names. 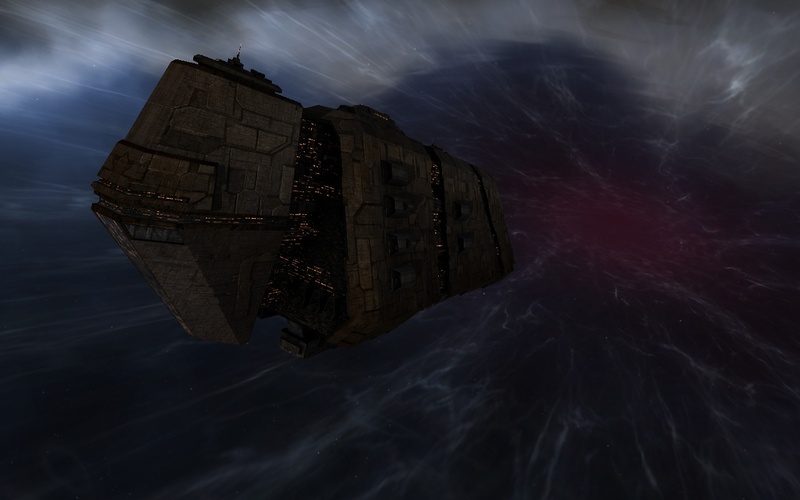 Essentially, if I don’t activate my static wormhole I see little to no traffic, but when I do open the wormhole, traffic comes in, tries to run a site, messes up a spawn and leaves after killing one sleeper. For fear and intimidation purposes, I’ve anchored a large ship assembly array and called it “wut r siz restrictionz lulz?” For those who don’t get the joke, the array will let me build battleships in an area that does not allow battleships to enter usually, giving me a leg up on any would-be attackers. 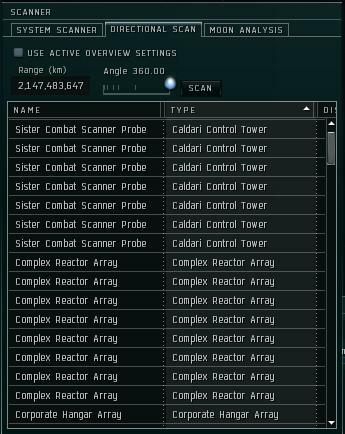 I was so excited the other night when we jumped into a class 1 and I saw a bunch of towers on the dscan. I thought sure we had found your hole. I lost count after 16, they were all various faction towers, four of each type. There were several named after various scanner probes including the little known RSS scanner probes. We stalked the inhabitants for awhile before flying several jumps back home. Sadly there were no miningzens to be seen. We might have been upset to have shot at you, so it’s good to find out it wasn’t your system.